Join Sirocco as he lends a beak with frog monitoring on Maud Island. 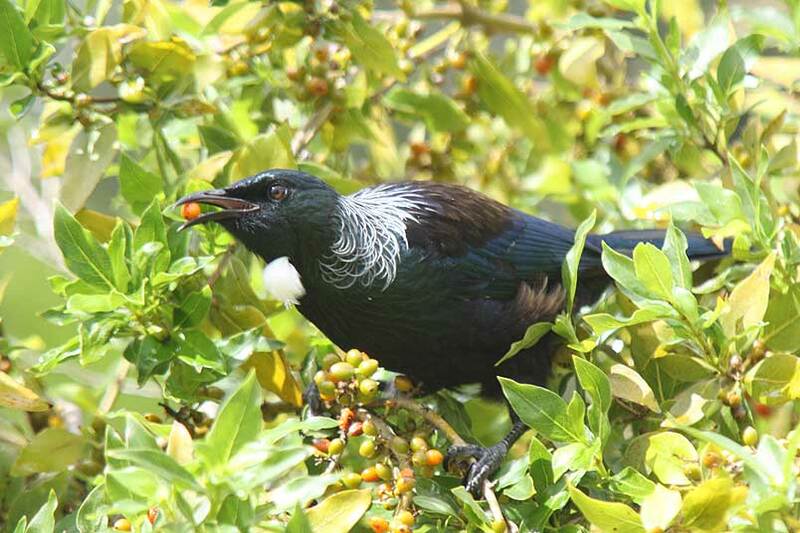 It probably doesn’t surprise you to hear that people love visiting our native animals online at www.doc.govt.nz. What may surprise you are the native animals people like visiting the most. 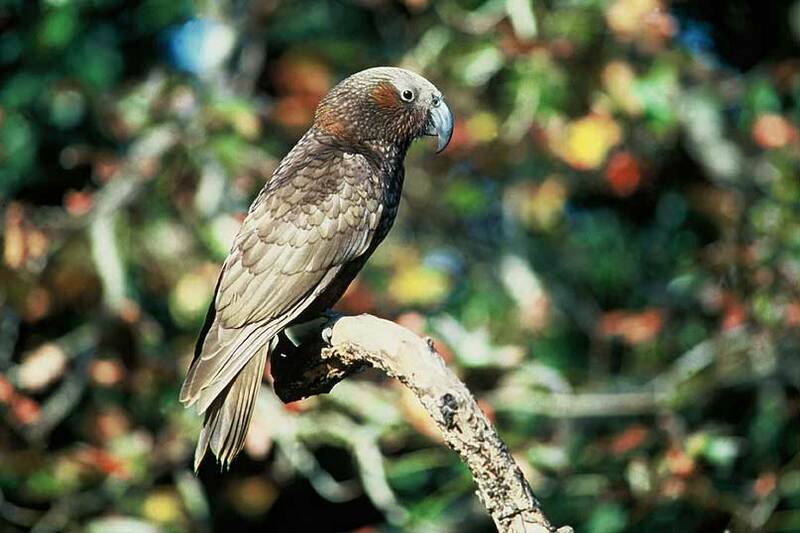 This amusing, social and boisterous parrot seems to be as much fun to hang out with online as in the real world. 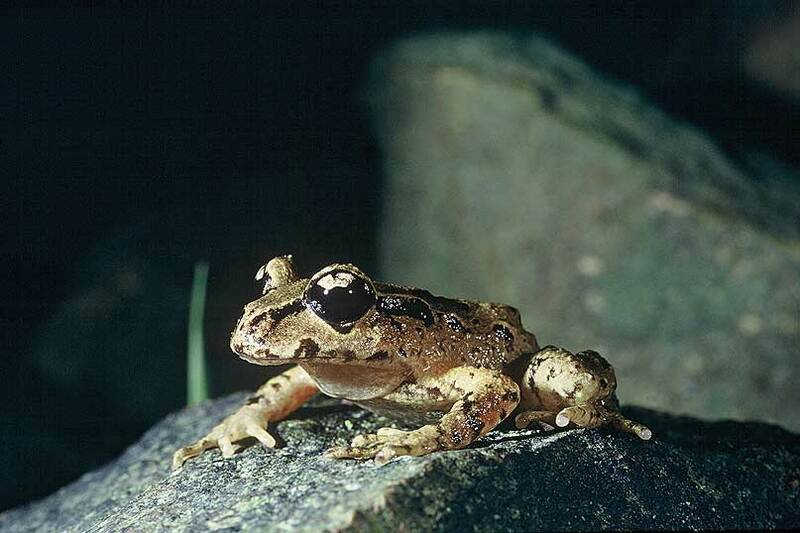 New Zealand’s four species of native frog may be cold-blooded, but they’re warmly regarded, and well visited, on the DOC website. It’s not too much of a stretch to see why this pretty and popular song bird made the list. 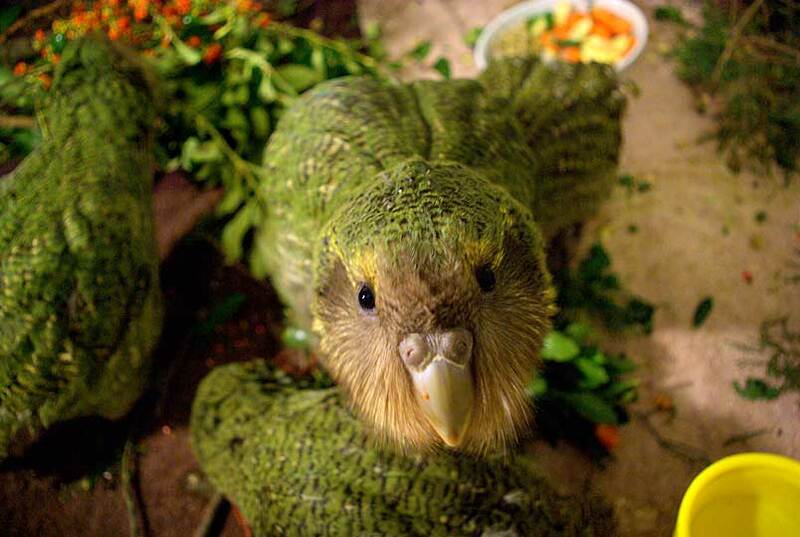 This eccentric New Zealand parrot has a huge following, partly due to their high profile ambassador Sirocco, who regularly makes news headlines around the world. 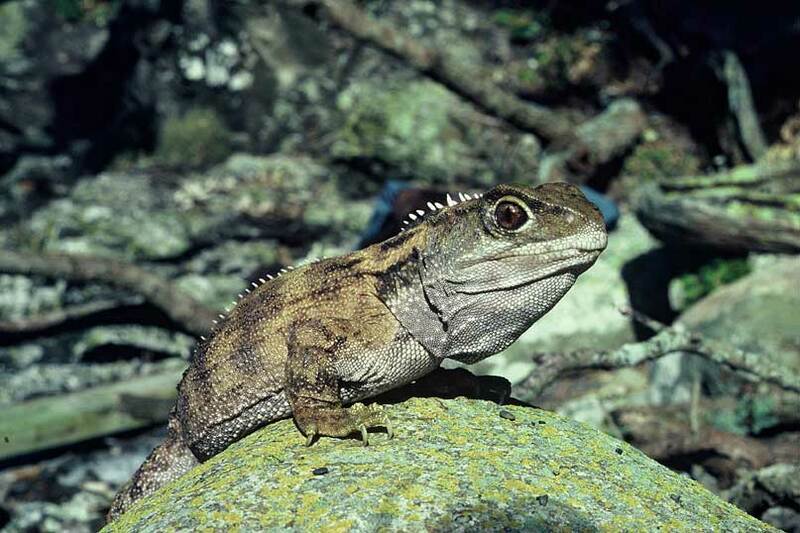 The only survivor of an ancient group of reptiles that roamed the earth at the same time as dinosaurs, tuatara are internationally famous and endlessly fascinating. 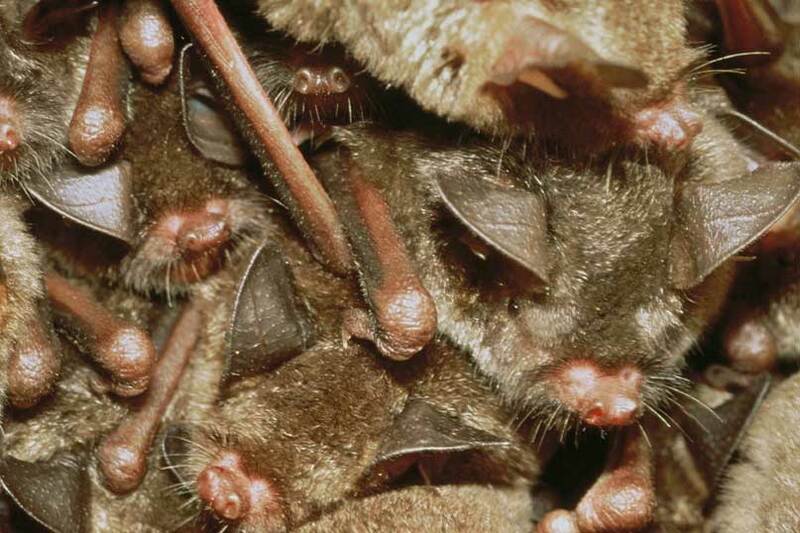 Maori refer to bats as pekapeka and associate them with the mythical, night-flying bird, hokioi, which foretells death or disaster. Despite this rather gloomy association we still love visiting them. 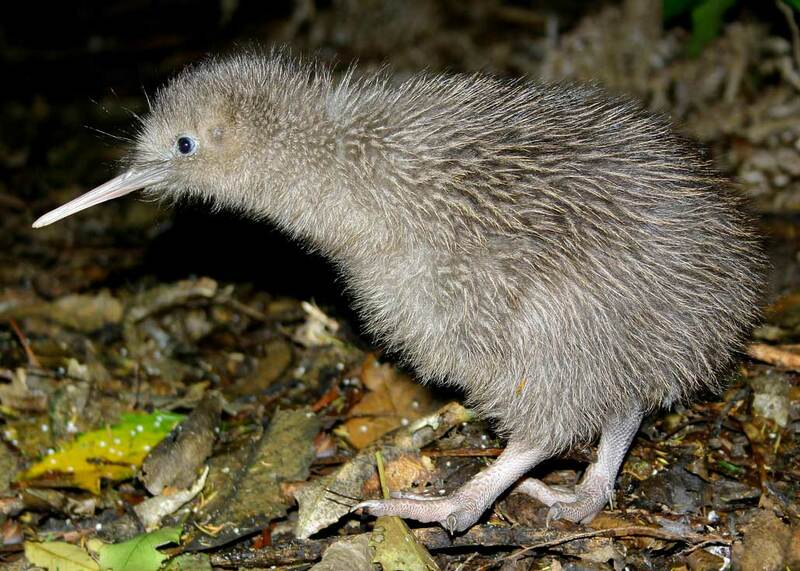 The kiwi is New Zealand’s national icon and unofficial national emblem. The only surprise about kiwi would’ve been if it didn’t make our top 10. 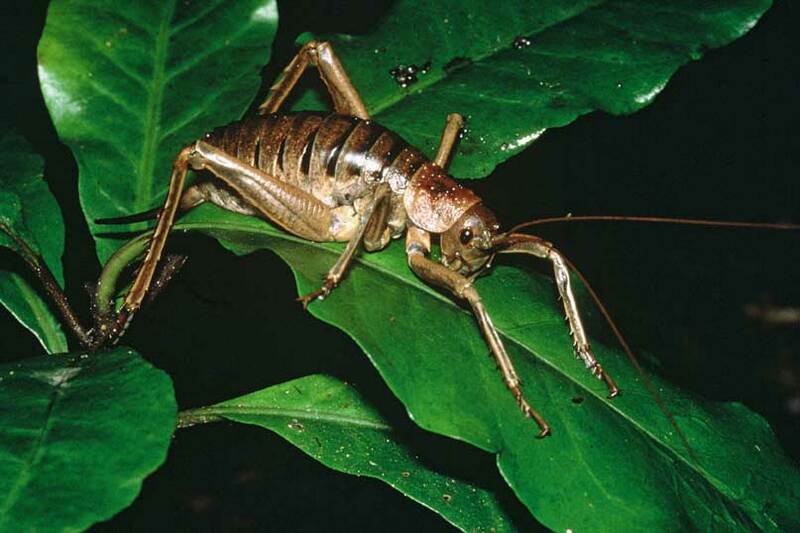 Beating many a fair and feathered creature, New Zealand’s most recognisable creepy-crawly takes third place. 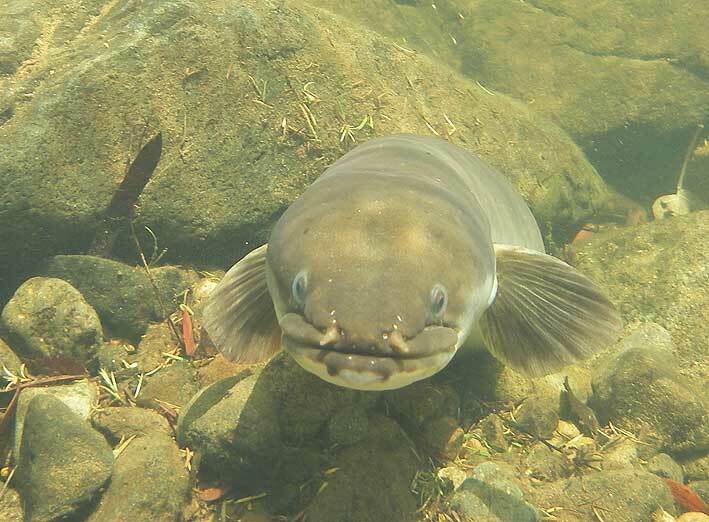 These slimy and snake-like creatures obviously have more love out there than we give them credit for. 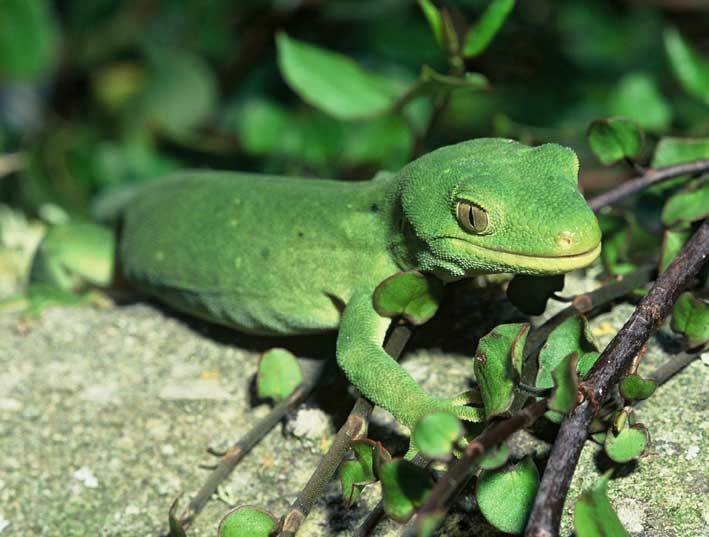 One look at the photos on the gecko pages and you’ll understand why these gorgeous creatures made it to the number one spot.